I think the baby in the picture below look like she loves homesteading. This was one of those great moments I got to catch on camera when I was working in the garden with all of my Farm Kids. Just looking at this makes my momma heart smile. There is a lot of work to be done on a homestead and we like to involve our entire family as much as we possibly can. 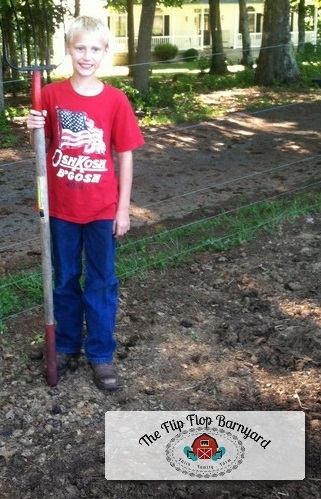 Sometimes, people ask me how we get our kids excited about homesteading. We have succeeded in this are and I want to share my heart on the issue. The types of activities we do widely range from taking care of animals, cutting and loading firewood, butchering animals, gardening, collecting eggs, house chores, to cooking and handy crafts. 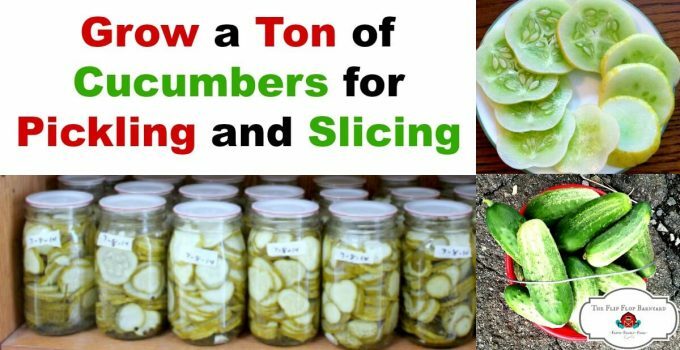 All of these skills are not only valuable but also completely necessary to have a well functioning homestead. I won’t claim that my kids do all of their chores at all times without complaint but I will say that most of the time they do. While I do consider myself somewhat of a seasoned mom of young children, as we have 8 kids 15 and under, I do not claim to be a perfect mom, just a good one striving to be all that God has called me to be as a mother. We have succeeded in cultivating our children’s hearts to love homesteading and a natural lifestyle. 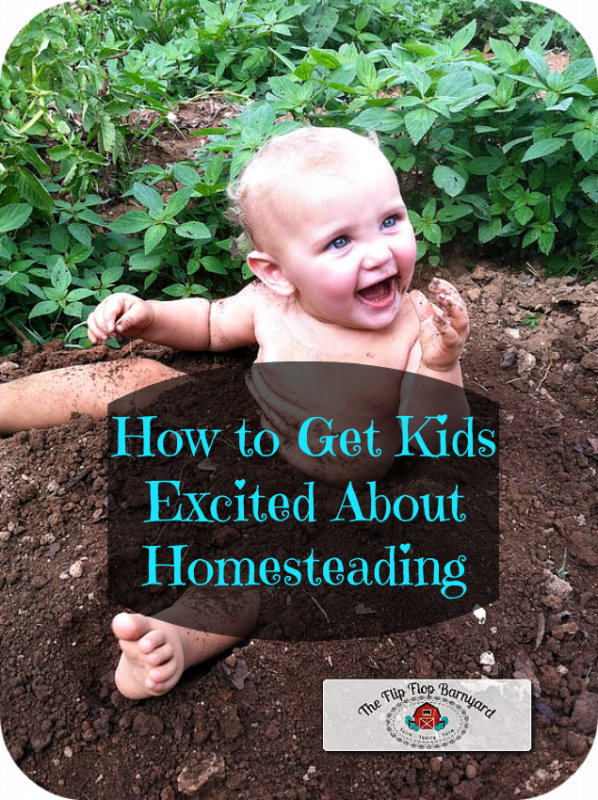 A question that I get asked often is how I get my children to embrace this lifestyle, how to get kids excited about homesteading. A lot of people say that their children wouldn’t want to do all of the work or their children won’t eat healthy food. 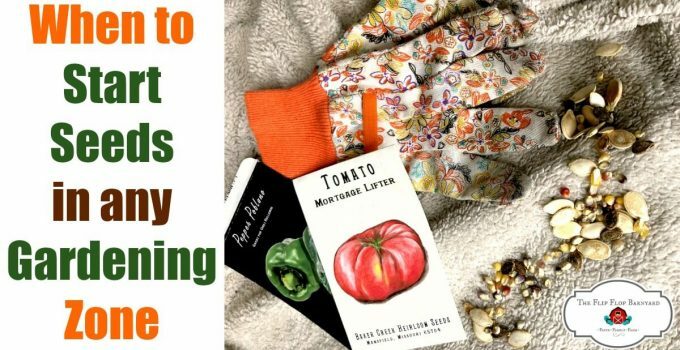 I hope to answer these questions for you and help you to cultivate the heart for homesteading and natural living in your own children. First and foremost for us is teaching them about the earth that God created for us and the things He has provided us with to live. This being the soil to work for a garden, animals to raise for meat, eggs, and milk, natural products for our health, and skills to use to complete the tasks that we encounter. We want to teach our children to honor God in all that they do and to do all things as unto the Lord. We also teach them to be a good steward of His creation. This is the starting point for our family in teaching our children anything. We are very open with our children as to why we choose to raise our own food and why we don’t eat GMO foods, processed foods, conventionally raised meats, and pesticide covered produce. We firmly believe that all of these things negatively effect your health. We also have squashed the notion that foods that are healthy taste bad. 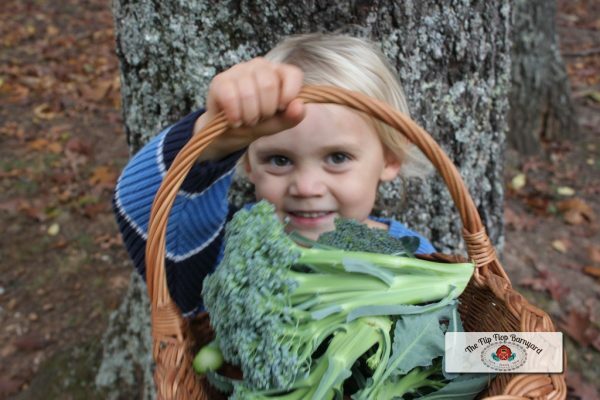 Our children understand that when you cook with whole, nutrient dense foods, the results are delicious. They are used to eating real food and on the very rare occasion that they eat something that is processed they can taste the difference and they prefer the real food by far. 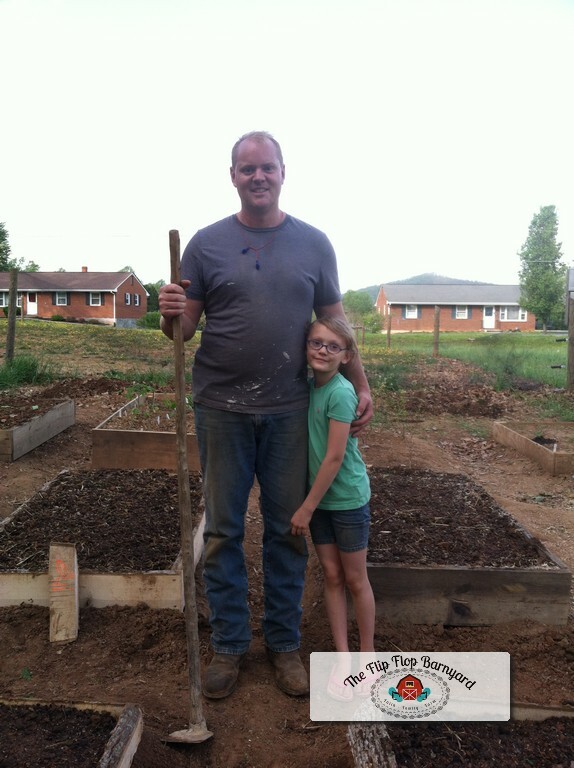 I can not stress enough how important it is to involve your children in all homesteading activities. 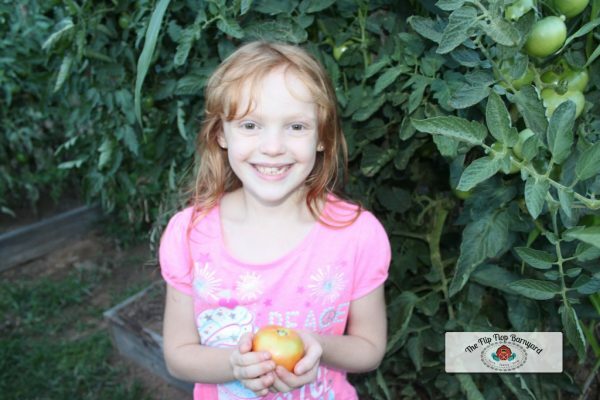 Our kids get to experience the birth, life, and death of the animals and produce raised on the homestead. This teaches them to appreciate life and understand the cycle of life. 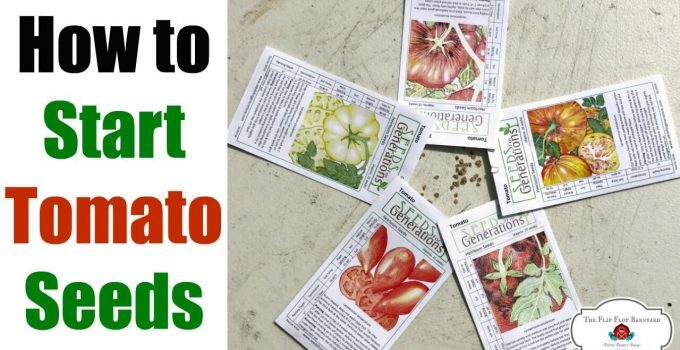 They help to sow the seeds, watch them grow into plants that produce food, harvest the crops, and pull the plant at the end of the year. They help feed the baby chicks, watch them grow, and when butcher day rolls around they help process the animals. When we sit down to a meal and see that all of what we have was raised by our own blood, sweat, and tears, they understand the feeling of pride and gratitude for it. Teaching them to have a good attitude even when tasks are tough or just don’t go as planned is vitally important. This can be just as hard for us adults to do as it is for the children. When it is cold outside and all of the hoses are frozen and you have to haul water across the farm it is just plain miserable. No matter the weather, or how you are feeling the chores still have to be done. We might not enjoy these times or have fun doing them but we must continue to do these things with a good attitude and to the best of our abilities. Being harsh with children about homesteading or forceful about how we eat and do things does not get you very far with them. That is a quick way to breed rebellion in their hearts. Being open, understanding, and compassionate with children is the key to teaching them anything in life. Teaching them to be disciplined and diligent in their tasks is of utmost importance. The biggest factor is loving them for who they are and celebrating the talents that each individual child has. You will find that each family member falls into a specific and equally important roll on the homestead. Taking the time to invest in our children is the most most important thing in our life. The results are valuable beyond measure when you have children who are happy and thriving. These things will build great character that will follow them through life. What we teach our children now will shape our family for generations to come. That is not something to be taken lightly. 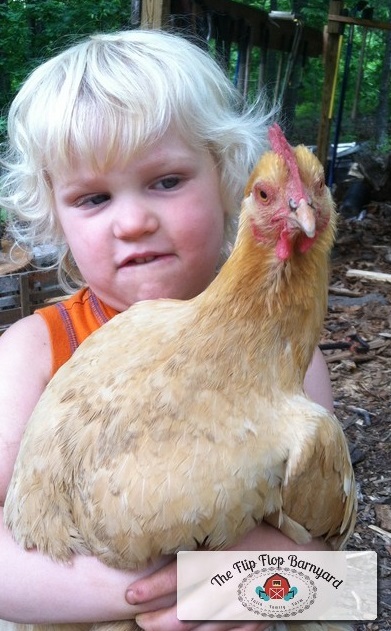 So, the answer to How to get kids excited about homesteading, is simple…. intentional and devoted living and teaching the importance of values to them. This was a great article, Jenna! I agree 100%! 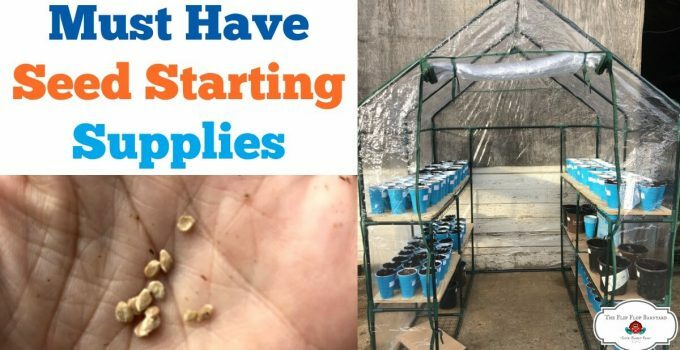 I can imagine it might be hard to make the switch to a homesteading lifestyle with older children, already set in their ways – you’d really have to master your inspire, not require skills! For my five littles, this life is just normal; the way most people live seems odd to them. Of course, we homeschool, too – so we’re just weird all around!